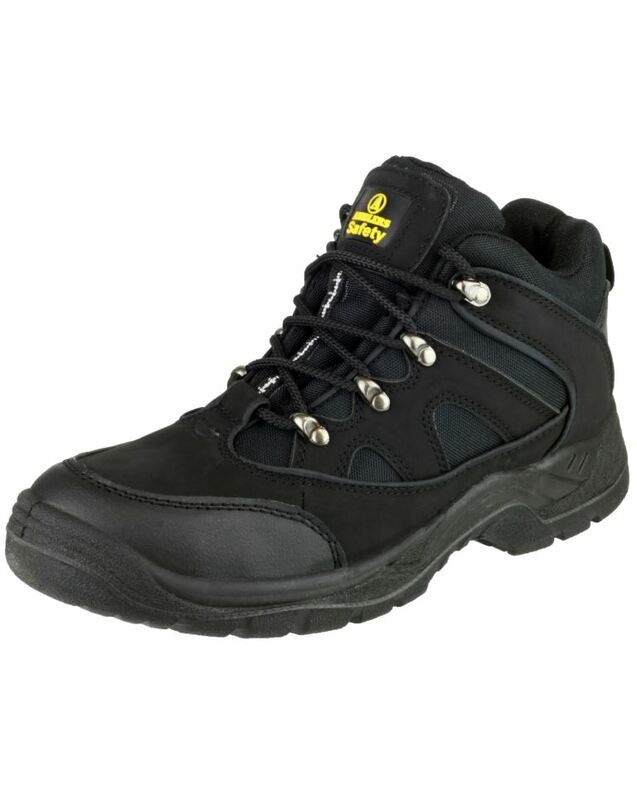 Amblers Steel FS151 Mid Boot is a black ankle boot providing steel toe cap and midsole protection. 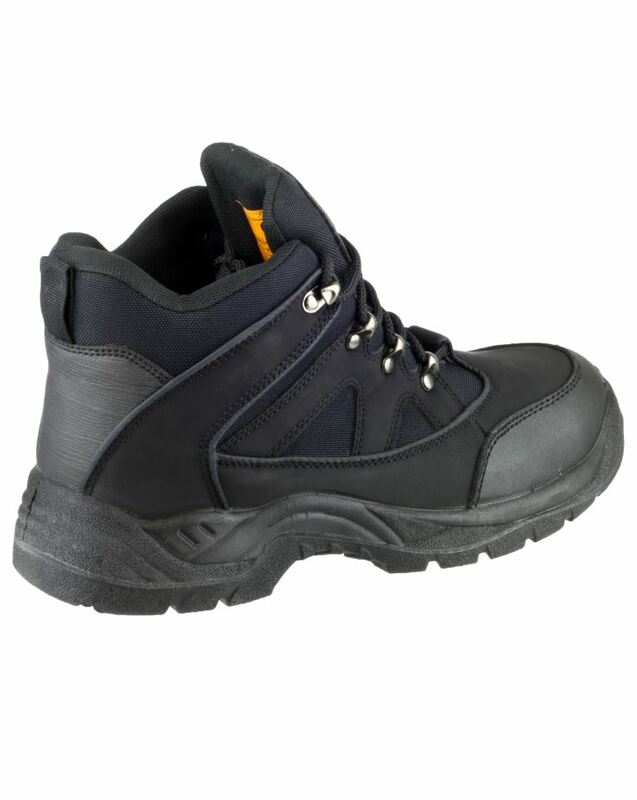 Its padded collar incorporates a pull-on loop for ease of wear and it is constructed with a single density polyurethane sole. Looking for more? 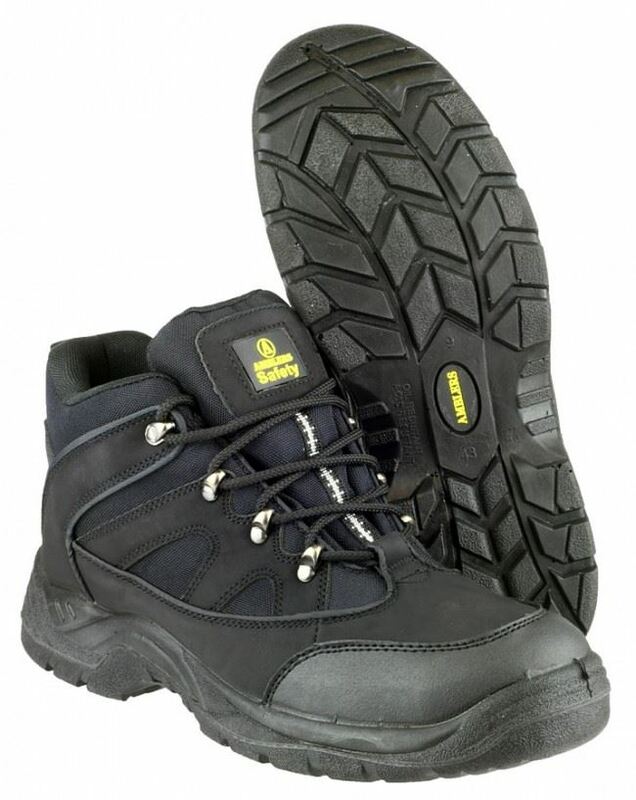 You can also view our U-Power Safety Boots. Or you might be interested in our Cargo Work Trousers Category.